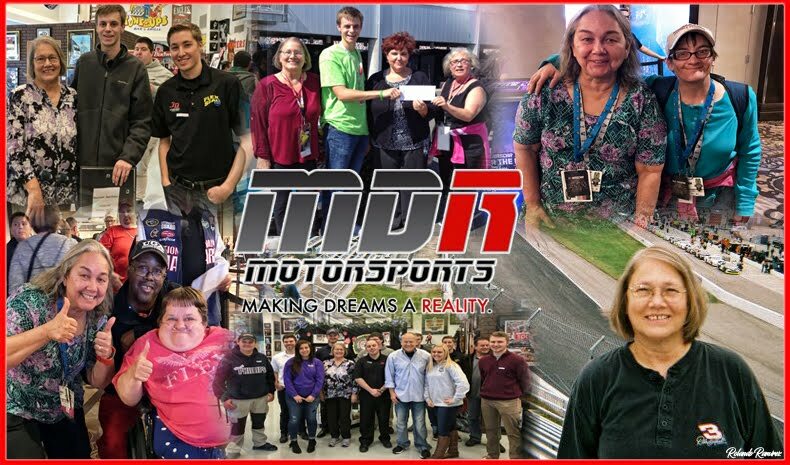 Ryan Blaney is a key pillar of NASCAR’s youth movement. After starting ninth on the grid, he scored his first Monster Energy NASCAR Cup Series victory with Team Penske in the inaugural ‘Bank of America ROVAL 400’ at Charlotte Motor Speedway. The win was his second victory in one hundred and nineteen (119) MENCS races. When the race went back green on lap 104, Blaney fought his way into the top-three behind leader Martin Truex Jr. and Jimmie Johnson. Coming to the final corner, Johnson, in a last-ditch effort to win the race, slid into Truex Jr., causing both cars to spin within sight of the finish line. 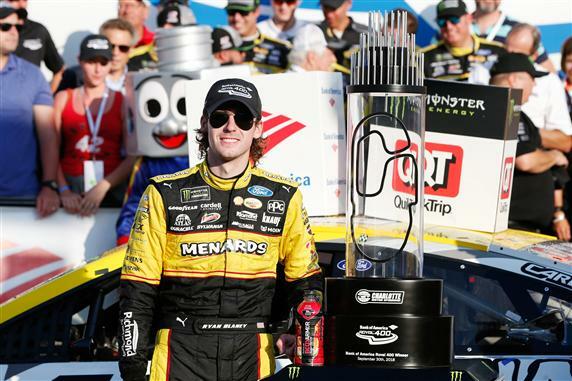 Blaney avoided the incident and beat Jamie McMurray to the finish line to win, his first victory of the 2018 season. THAT. WAS. INCREDIBLE! Retweet to congratulate Ryan @Blaney on his #ROVAL WIN. 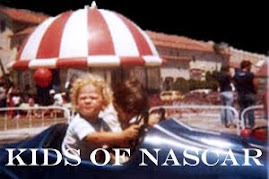 The K&N Pro Series West was first formed in 1954. 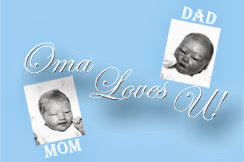 It soon became the proving ground for drivers from the western United States. 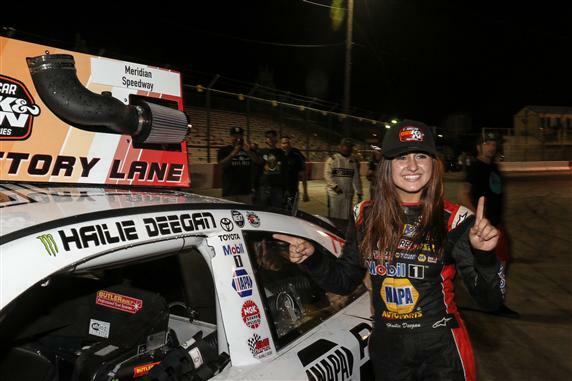 Seventeen year old, Hailie Deegan took the checkered flag in the ‘NAPA Auto Parts/Idaho 208’ at Meridian Speedway in Idaho Saturday to become the series first female winner in its long history. Driving the No. 98 Ford fielded by Biagi DenBeste Racing in collaboration with Stewart-Haas Racing, Briscoe claimed his first victory in the #NASCAR Xfinity series. 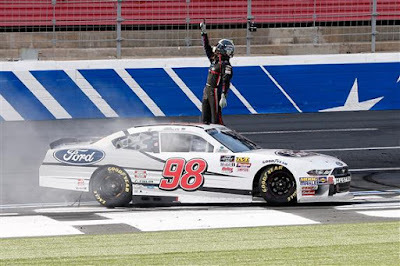 Chase Briscoe made the most of pit strategy that put him out front during Saturday’s inaugural NASCAR Xfinity Series race at the Charlotte Motor Speedway Road Course and lead the last twenty-four (24) of fifty-five (55) laps in the Drive for the Cure 200. “This is unreal,” an elated Briscoe said after the race. “I was four seconds off in practice, and my guys stuck behind me and kept working with me. It’s just an honor and privilege to drive a race car and to do it for my hero, (Stewart-Haas co-owner) Tony Stewart, and get a win.